At Pick me up Mowers we take care all of your motorised garden equipment needs. 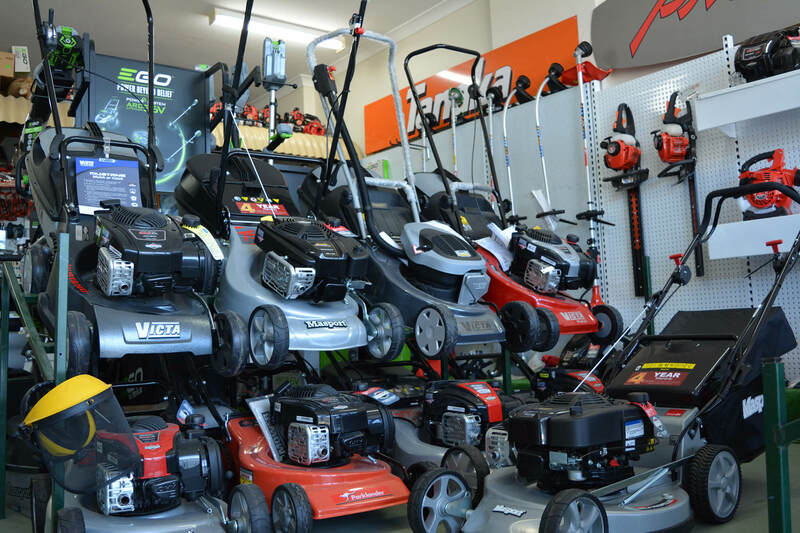 We offer mower sales on all makes and models, as well as repairs and services. Got a deadline? We offer short turnarounds for repairs for contractors and tradespeople, to get you back to work, sooner! Whether you’re investing in a new model, or need a professional repair, the team at Pick Me Up Mowers has got you covered. 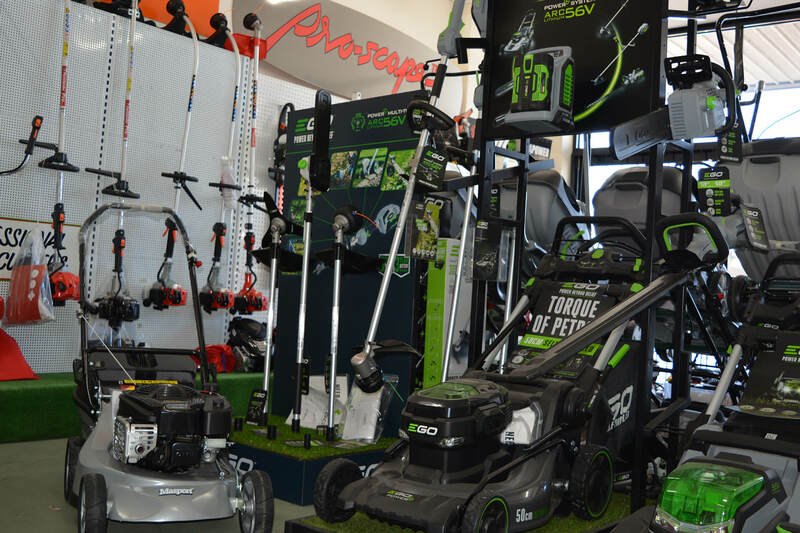 Our well-equipped store has all of your lawn grooming needs taken care of, with second to none service that will keep you coming back. Drop into the store or give us a call to learn more about how we can take the stress out your garden needs! 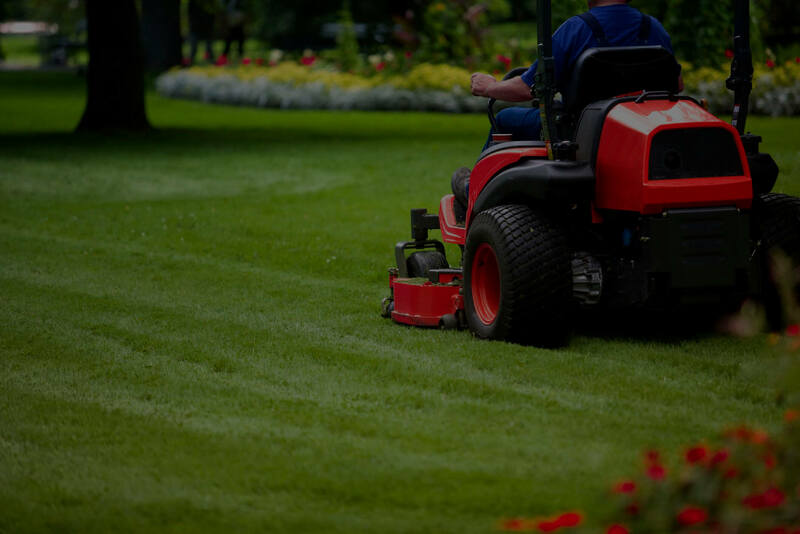 We have over 40 years’ experience servicing and repairing lawn mowers. Our affordable prices and quick turnarounds, accompanied by excellent customer service will keep you smiling ear to ear. We supply and repair mowers of all makes and models to ensure that you and your lawn mower are well taken care of. We love the sound of a good quality chainsaw! 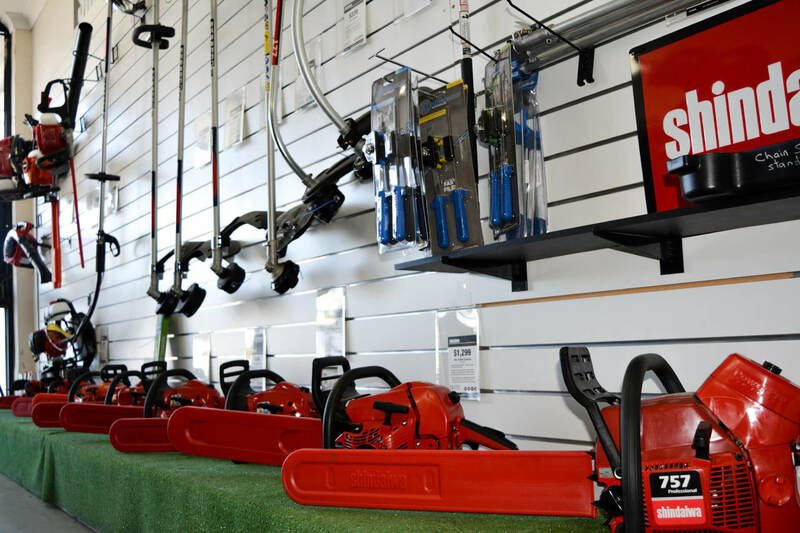 We offer a wide range of sales, services and repairs on all chainsaws. If your chainsaw isn’t cutting like it used to, don’t worry! We offer same-day service for chainsaw sharpening and can easily get a new chain fitted to get it working like new again. These guys are always friendly and give great advise. They know the products they sell and provide great support after you buy them. Quick service turnaround and the owner was great to talk to. John knows his stuff when it comes to garden equipment, chainsaws, you name it when it comes to small engine equipment, he is across it. His passion shines through and his experience doing tree work and being an outdoors kind of bloke himself, well as an arborist talking to him about the pros and cons of gear and what needs to be considered, I'm right at home and confident he is steering me in the right direction and with my best interests at heart. Try and get that sort of care and attention at Bunnings or a bigger, flashier store where you're being sold to by blokes who don't know what they're talking about and have only memorised the marketing spiel!